Innovations are calling! 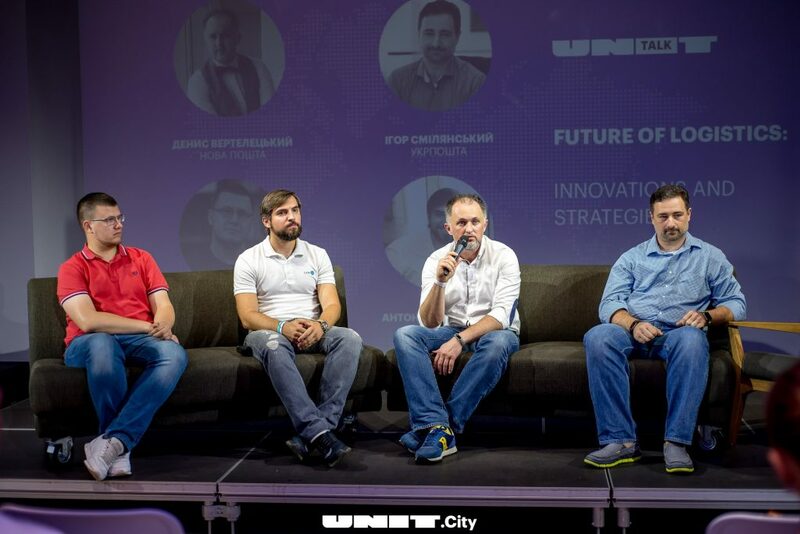 CoreTeka CEO Alex Isachenko was invited as a speaker to the event devoted to the innovation in logistics (Future of Logistics: Innovations and Strategies), organized by Unit.City, the first Ukrainian innovation park. 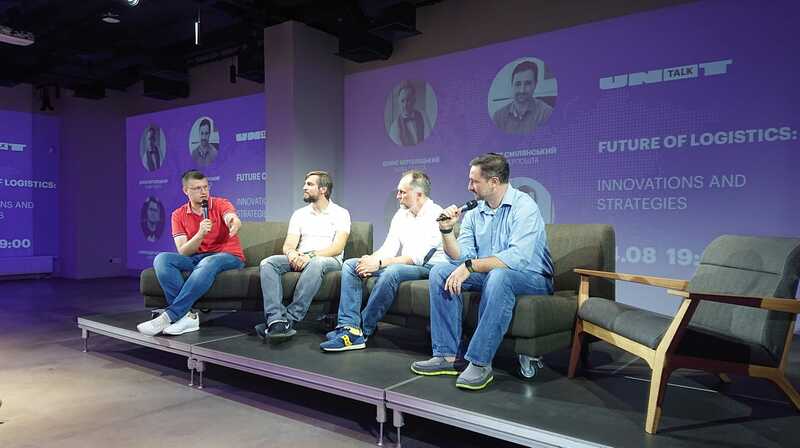 It was a pleasure to share the stage with other speakers, representatives of leading and innovative logistics companies in Ukraine: Igor Smelyansky, acting Director General of Ukrposhta (Ukrainian state enterprise, the biggest national postal operator on Ukrainian market), Denis Verteletsky, Chief Customer Office of NovaPoshta (the leader in express delivery in Ukraine) and Anton Avrinsky, CEO & Co-Founder of Liki24. All speakers share their experience and vision concerning the future technologies in logistics. 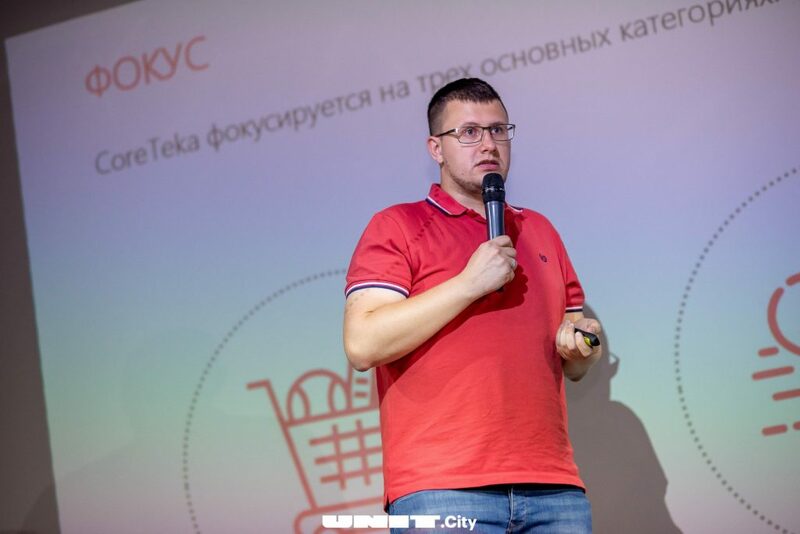 Alex’s speech was devoted to big data and data analysis at different stages of the supply chain. The bigger company, the larger amount of information it generates. In the long run, one that understands how to use that pool of information in a proper way can greatly improve business processes. To this end, large IT, logistics and retail companies develop and implement innovative software and hardware solutions. 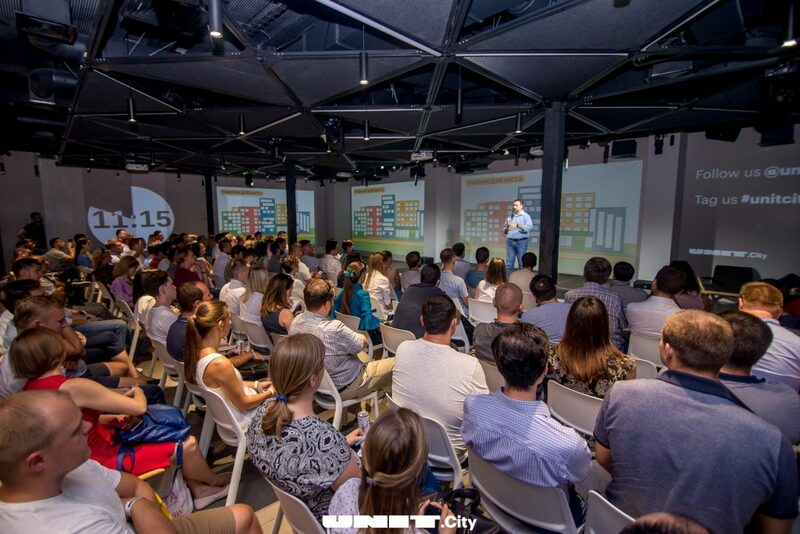 Remarkable examples of such companies are Amazon (Amazon Prime Air and Amazon Go), DHL (warehouse optimization, real-time analytics), UPS, TESCO and others.